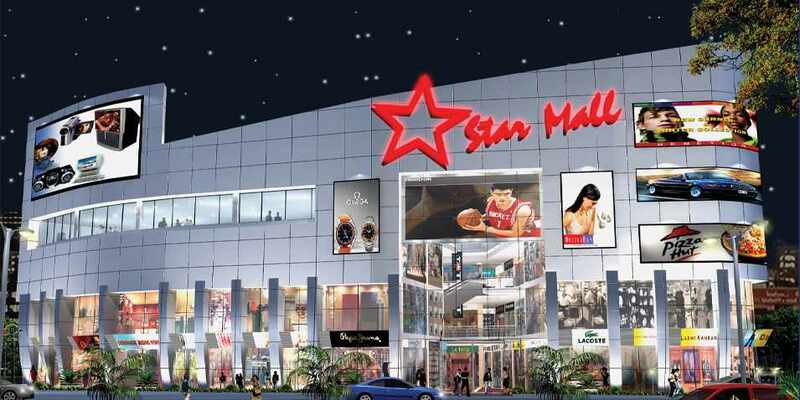 Star Mall at Dadar a project by Neelam Realtors Pvt. Ltd, the makers of ATRIA Mall, is a bright & beautiful shopping paradise which gives you the feeling of staying close to Star's. A mega mall with more Vibrancy, Exclusive brands & more shopping, an ambient atmosphere with pulsating anticipation.